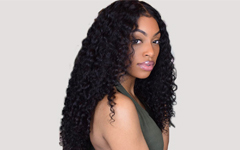 Body wave and loose wave are made of best virgin hair, 100% real human hair, no chemically treated, give a beautiful wavy pattern. Compared with body wave, loose wave give a more wavy pattern. 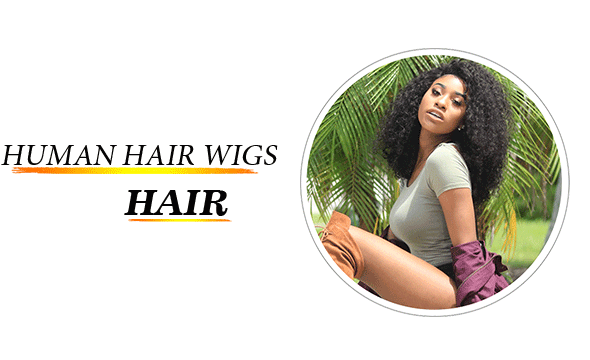 When women choose hair extensions, there are straight hair, body wave, loose wave, deep wave, jerry curly hair options. Each hairstyle has its own beauty. Do you know their difference? 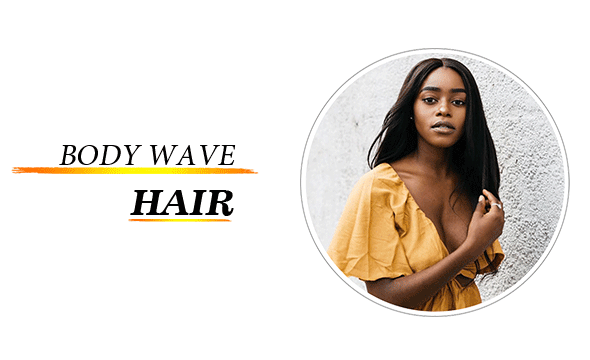 Body wave and loose wave have similar features, which hair to choose? 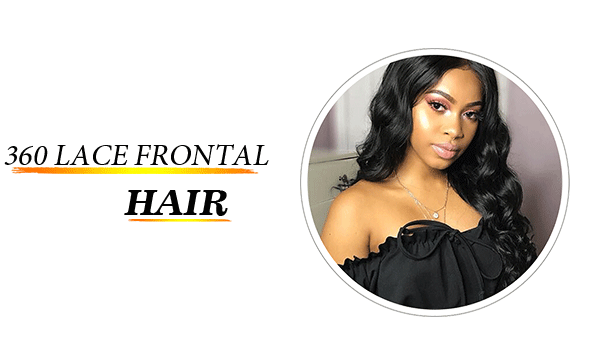 Now we would like to discuss body wave and loose wave hair patterns. 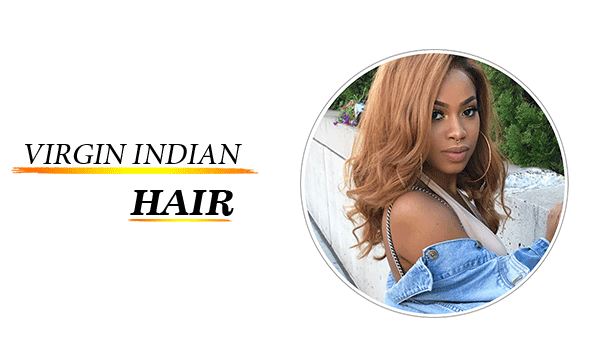 When manufacturing body wave bundles, virgin Brazilian hair, Indian hair, Malaysian hair, Peruvian hair can be used to produce high quality and luscious Brazilian body wave, Indian body wave, Malaysian body wave and Peruvian body wave. 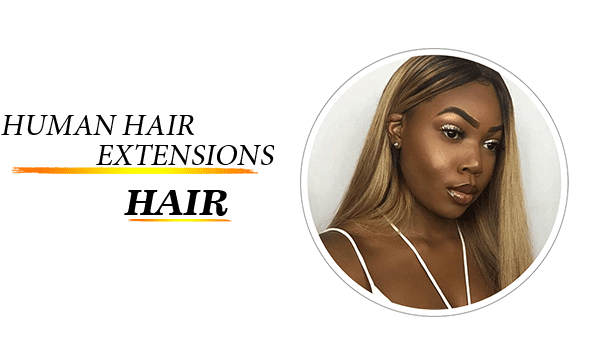 Each hair texture has its own features for customers choose their favorites hair types to which can blends well with their own hair. 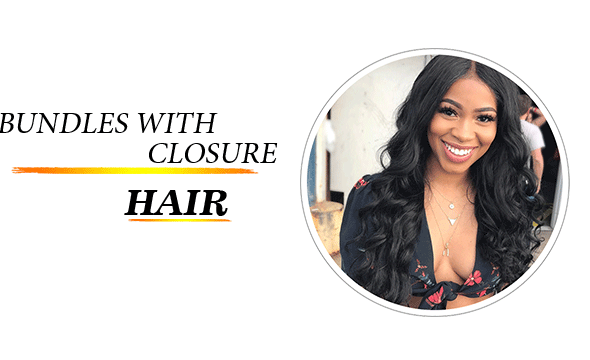 Body wave give a consistent "S" pattern, give a big wave curl pattern. 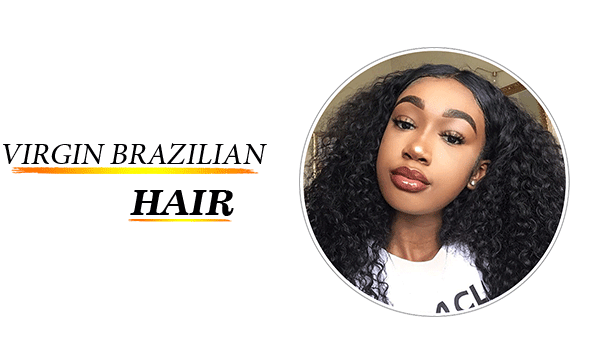 Beautyforever Brazilian body wave give a shinny appearance and silky, smooth touch. 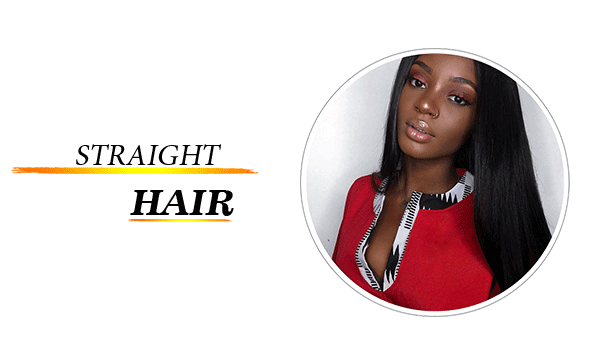 No special maintenance is needed for the hair. 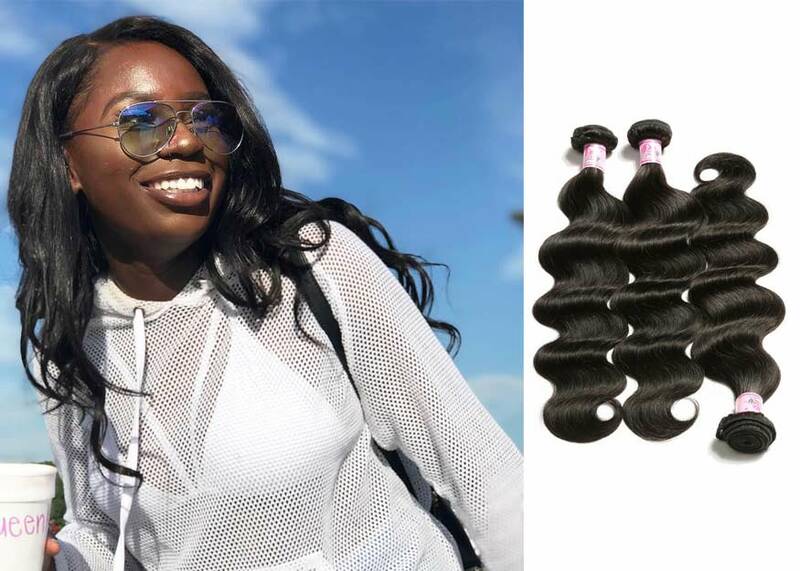 No tangling, no shedding, body wave is the best-selling products for its beautiful appearance and easy maintenance. 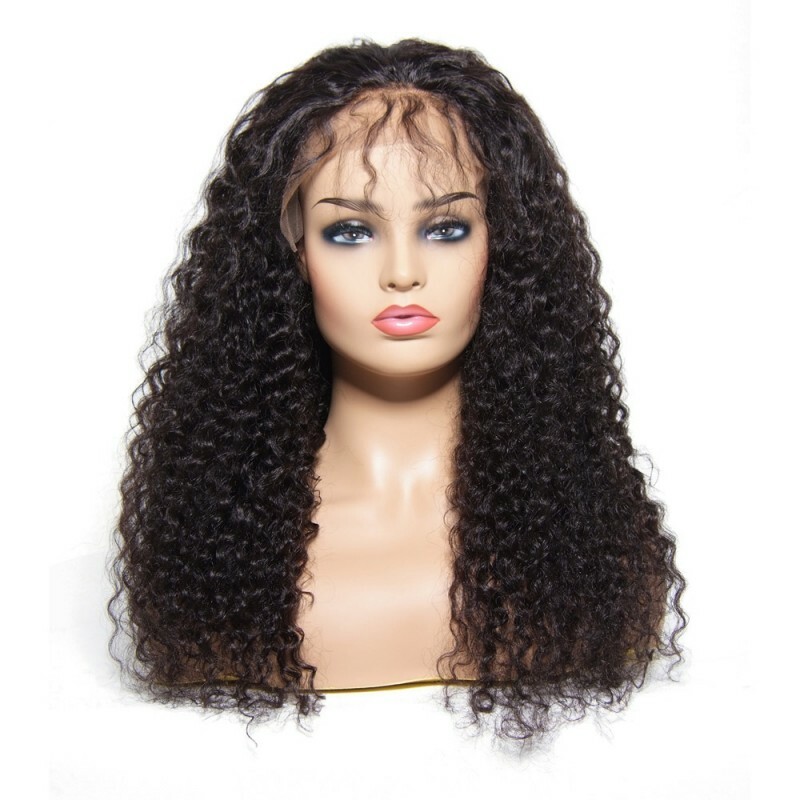 Beautyforever loose wave hair weave are made of 100 percent real virgin hair. 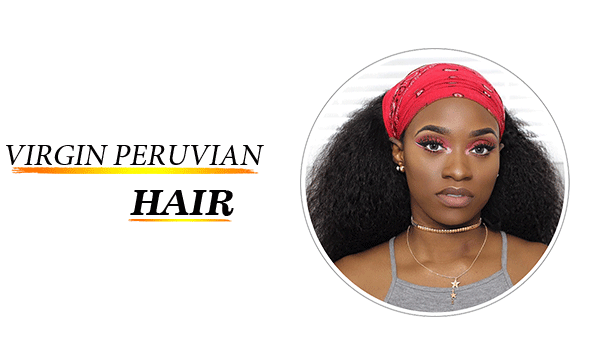 Brazilian loose wave, Indian loose wave, Malaysian loose wave, Peruvian loose wave sales in single bundle, 3 bundle deals, 4 bundle deals for customers to choose. 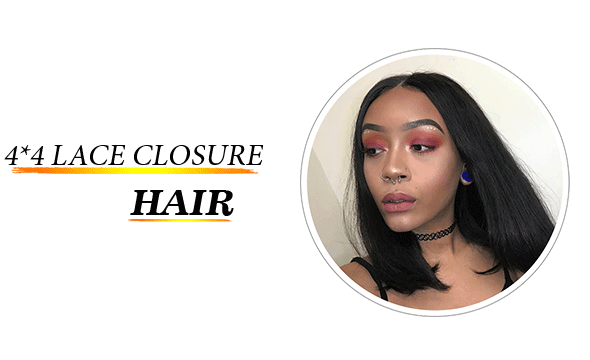 Loose wave hair refers to a more wavy and curl. 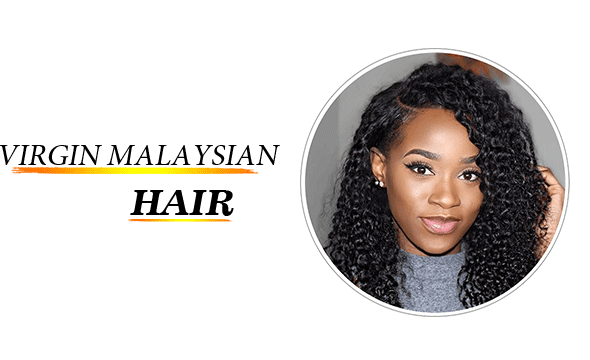 Compare to Body wave, the curl pattern of loose wave is a little tighter and smaller. 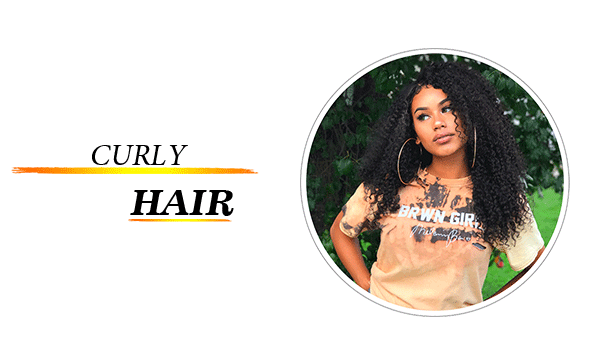 Not too tight, not too straight, many women love the curl pattern of loose wave hair. 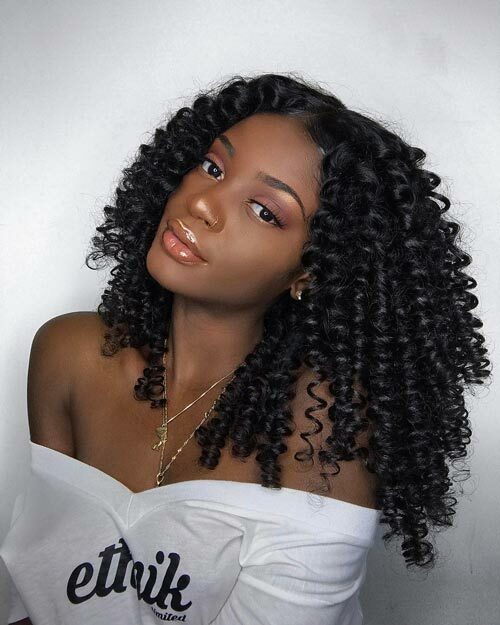 Body wave and loose wave are made of best virgin hair, 100% real human hair, no chemically treated, give a beautiful wavy pattern. Compared with body wave, loose wave give a more wavy pattern. 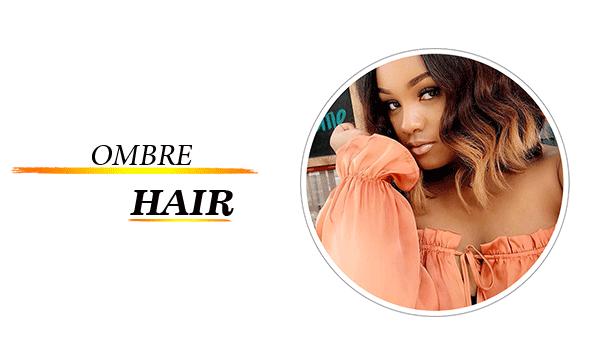 Both body wave and loose wave are well recieved by fashion women. No matter which hairstyle you choose, I believe it will looks great on you. 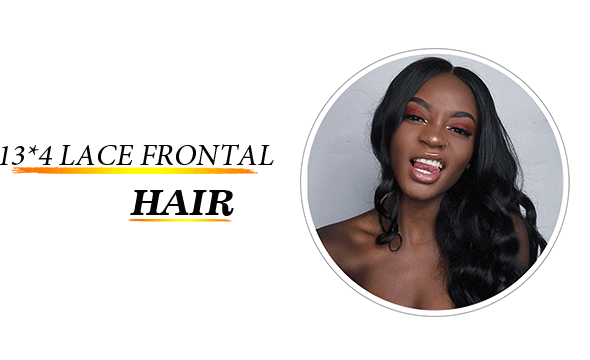 Beautyforever hair, for your Beauty forever.